We appreciate your interest in our museum. We need to take immediate action to protect our valuable displays. The Yankee Air Museum’s C-47 will be returning to Oscoda in 2020! This will be the highlight of our “Welcome Home Weekend”, June 26, 27 & 28, 2020. Rides on the C-47 may be purchased for $195 and will be available in advance as well as that weekend. Please, mark your calendar and plan to join us. This will easily be the main event of the 2020 season! Hopefully, there will be some WAFB reunions scheduled for that weekend, too – let us know so we can get the word out. To purchase flight tickets, click on the photo. 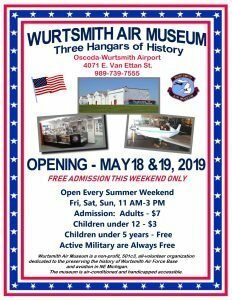 the history of Wurtsmith Air Force Base and aviation in Northeastern Michigan. static aircraft displays, artifacts, equipment and lots of WAFB memorabilia. for school groups and the general public. Parking is free for our guests. Our site launched in late 2018 and is still undergoing modifications and updates. Welcome to the kick off weekend of the 2019 season. All visitors will have free admission to the museum this weekend. Additional information for this weekend will be posted shortly. The museum is staying open 4 weeks longer this year. If you are in the area, stop by and visit. 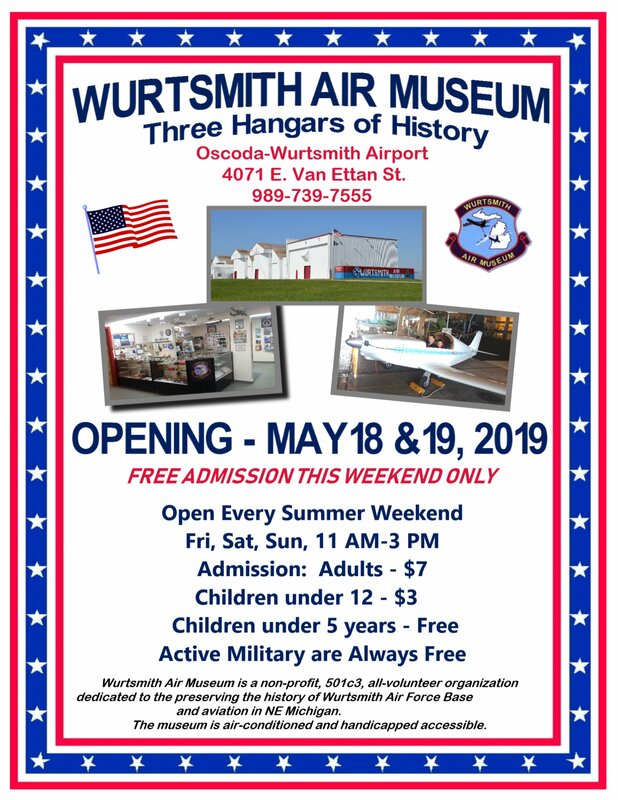 Attention all Wurtsmith AFB Veterans. This would be a great weekend to plan a reunion. 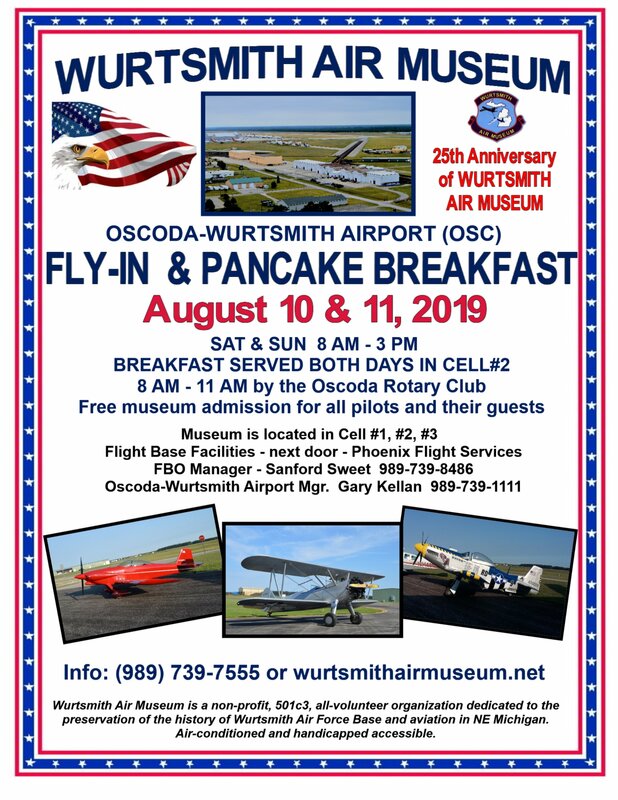 Please email web@wurtsmithairmuseum.net if you would like your reunion posted here. 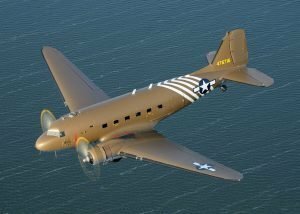 The Yankee Air Museum’s C-47 will be returning to Oscoda! June 26, 27, & 28, 2020. Flights will be approximately 15 minutes from departure to arrival, time onboard the aircraft approx. 30 minutes. ** more flights may be added due to a high demand for Saturday. This will easily be the main event of our 2020 season! Over it’s 50 years of operation, Wurtsmith Air Force Base had many different missions. The gunnery range was tasked with training pilots from Selfridge air base in the challenging maneuvers required to land a DeHavilland biplane on the frozen lake Van Etten for the young Army Air Corps. 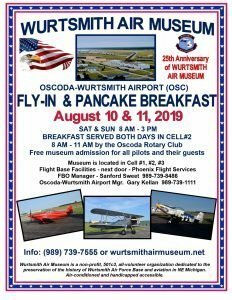 In the later years of World War II, Wurtsmith Air Force Base was used as a fighter-interceptor training base and housed the 332d fighter group, which was part of the famous Tuskegee Airmen. 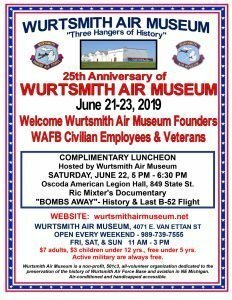 In 1955, Wurtsmith Air Force Base became an official permanent post in the United States Air Force. On August 1st 1958 the 4026th Strategic Wing was formed at Wurtsmith Air Force Base. Its mission was to maintain half of the fleet on a 15 minute alert, meaning the plane could be in the air in 15 minutes, to reduce vulnerability to a Soviet preemptive missile strike. 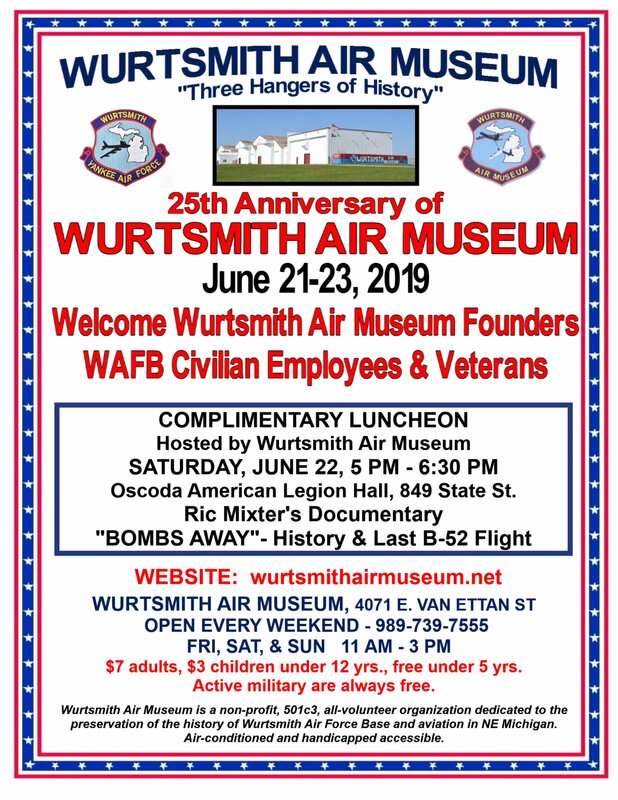 On May 9th 1961 the first B-52 landed in Wurtsmith Air Force Base signifying the re-designation to a Strategic Air Command Base. While the 379th Bomb Wing was stationed at Wurtsmith Air Force Base, they were part of the Ready Alert Nuclear Strike Force. This meant there was always at least three B-52s armed with nuclear weapons, ready to take off at a moment’s notice. These planes would regularly fly missions from Wurtsmith Air Force Base during the cold war years.